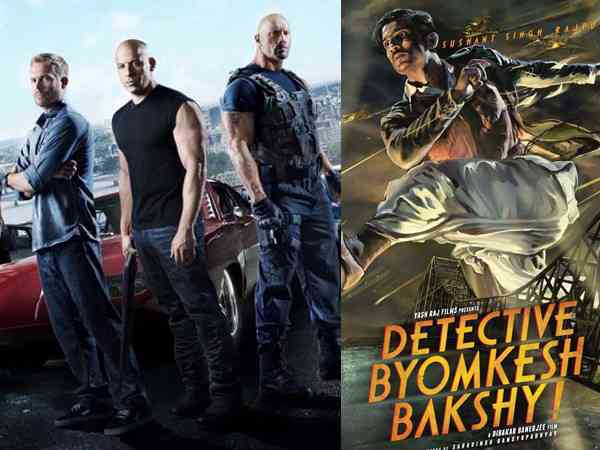 Fast & Furious 7 beats Detective Byomkesh Bakshy! 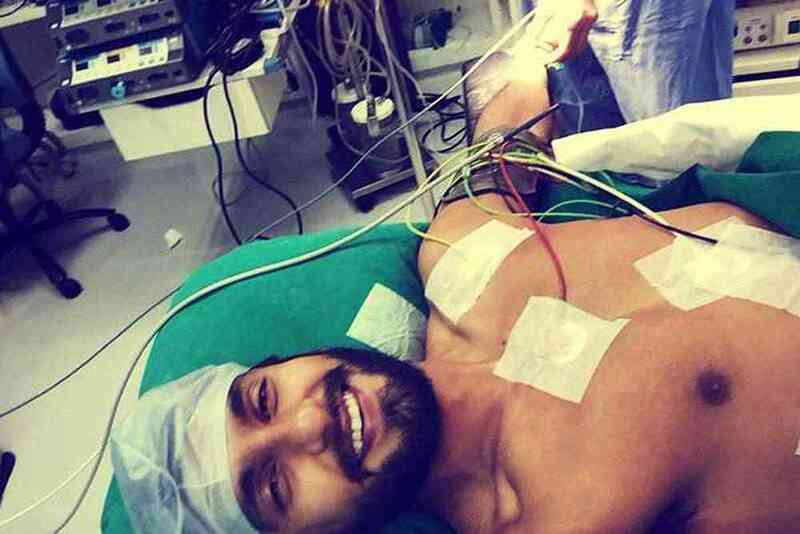 Sunny Leone and Rajniesh Duggal paired again! Tired of walking into your dated bathroom? 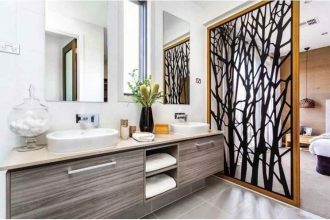 it’s time to give it a makeover with these simple yet effective bathroom decorating ideas to add more depth.